Located on the stunningly beautiful Isle of Anglesey, Holyhead Golf Club offers some of the best golf to be had in Wales. 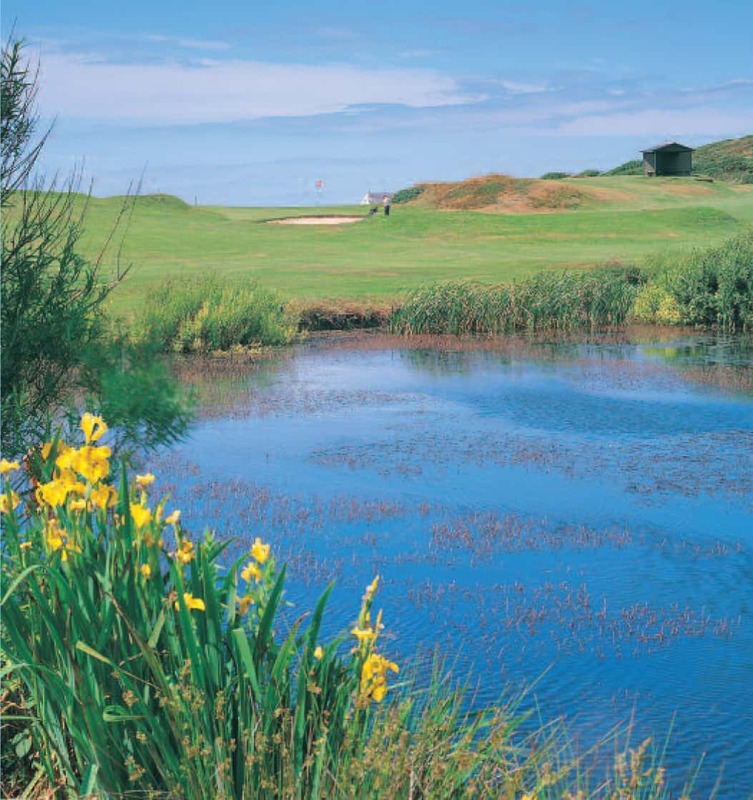 Enjoying fantastic views towards the mountains of Snowdonia and situated only 1 mile from the port of Holyhead, gateway to Ireland, the course is a challenging 18 hole heathland championships course with some of the best greens to be found anywhere. You will always find a warm and friendly welcome at the clubhouse which offers the choice of tasty bar-meals or an a la carte menu for those special occasions, We also offer great package deals, including on-site dormy accommodation, breakfast, dinner and plenty of golf.